Unwrap them in haste and enjoy at leisure. 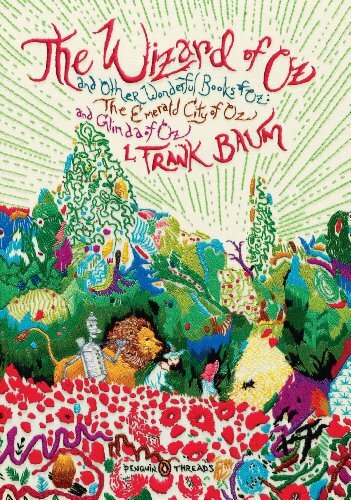 Who can resist a good book, especially when it’s a great book dressed up in a fancy new cover? 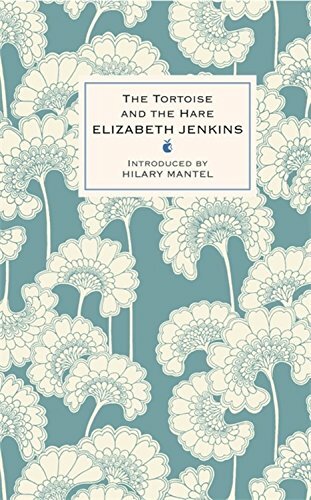 1 :: Virago Modern Classics have covers created by British textile designers like Cath Kidston. 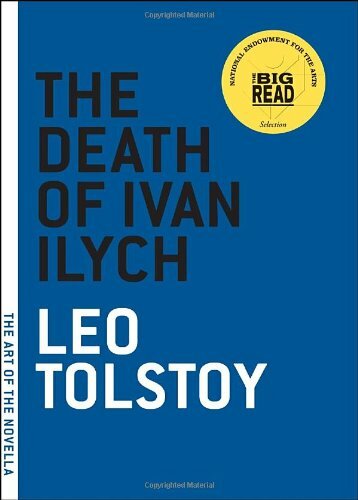 2 :: The sleek, graphic covers of White’s Books Fine Editions add a modern edge to library shelves. 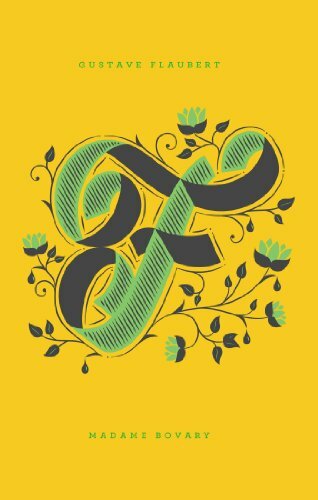 3 :: Illustrator Jessica Hische designed the dramatic capital letters for the covers of Penguin's Drop Caps editions. 4 :: Melville House’s Novella series reimagines some lesser-known literature with bold fonts and Pantone colors. 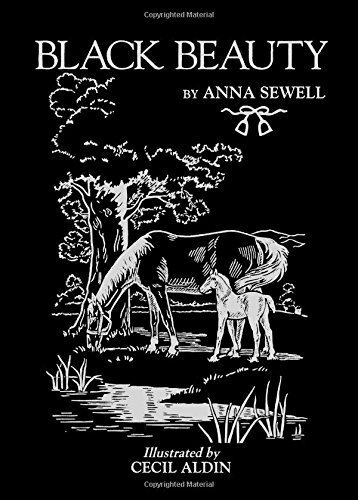 5 :: Dover Books’ Calla editions are based on classic novels’ original cover designs. 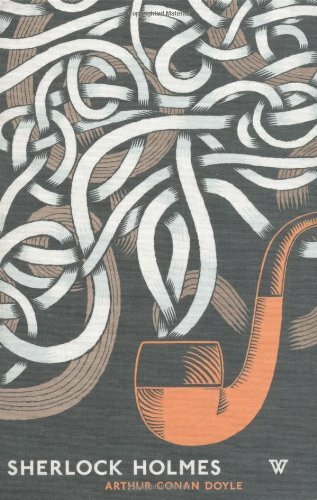 6 :: Penguin Classics Deluxe Editions feature gorgeously illustrated covers. What better way to ensure you never forget those backyard volcanoes and home theater productions? 1 :: Bare Books are an ideal way to show off your best stories and poems. 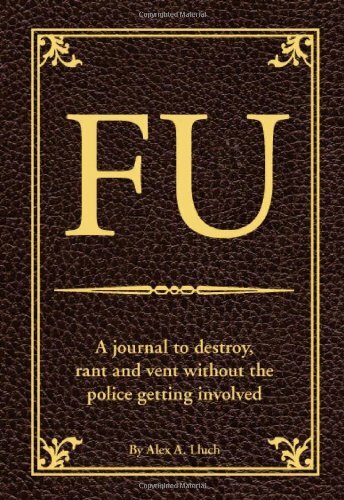 2 :: The perfect antidote to a no good, very bad day, FU: The Journal to Destroy, Rant and Vent Without the Police Becoming Involved makes a handy vent space. 3 :: Poppin’s Soft-Cover Notebooks come in a wide range of colors, so it’s easy to find everybody’s favorite. 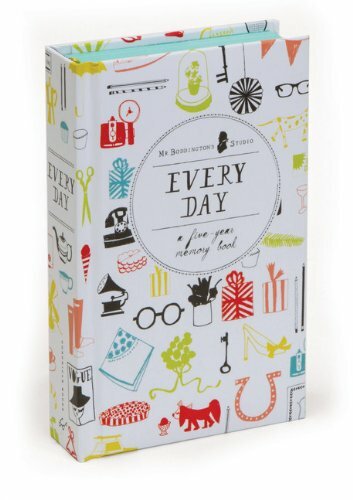 4 :: Every Day: A Five Year Memory Book is the perfect way to keep a record of your homeschool life without all the pressure of a serious journal. 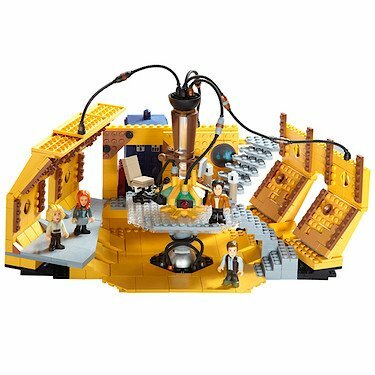 Think beyond the Lego with these nifty construction sets that will bring out your child's inner architect. 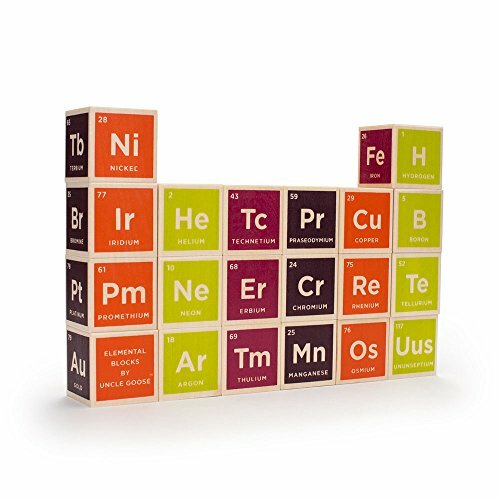 1 :: Uncle Goose's Periodic Table Building Blocks are a silly science addition to the building blocks box. 2 :: Kapla Construction planks look deceptively simple, but once you start building, the construction options are endless. 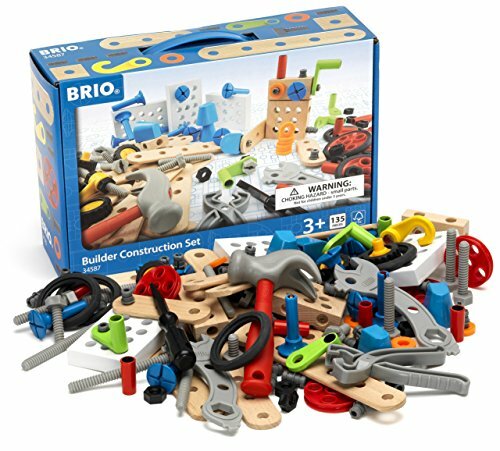 3 :: Brio Builder Activity Kits come with the usual building blocks, plus wrenches, pliers, and other tools to put them together. 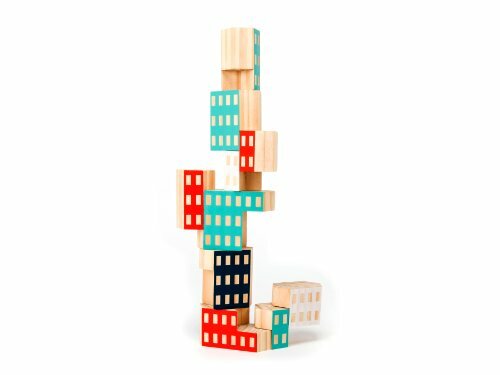 5 :: You have to take shape and weight into account when building cities with Blockitecture's architecturally inspired building blocks. Subscription boxes are the gifts that keep giving, delivering a regular infusion of fun to your mailbox long after the tinsel's been put away. 1 :: Kiwi Crate‘s monthly project boxes are ideal for younger creators. 2 :: Teens and crafty kids will appreciate the monthly project-making kits from For the Makers. 3 :: Art Snacks delivers shiny new art supplies, plus detailed instructions on how to use them. 4 :: Loot Crate brings you nerdy, geeky goodies inspired by video games and pop culture. You don't have to be planning a career as a scientist to appreciate the creative fun of these science-minded activities. 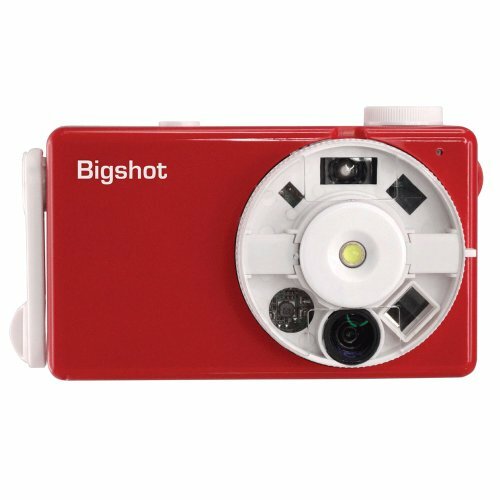 1 :: With the Bigshot Camera Kit, kids can build their own hand-crank digital cameras. 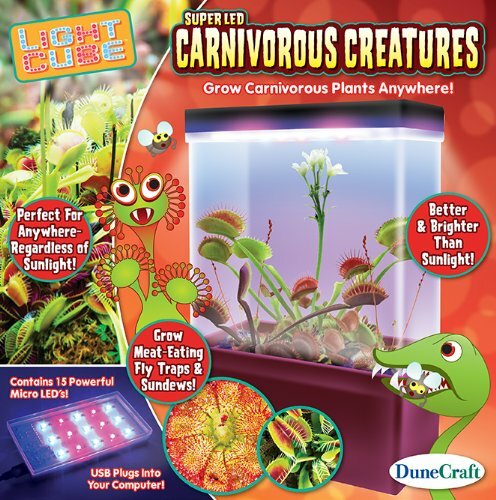 2 :: Grow your own insect-eating plants with the Carnivorous Creatures LED Light Cube. 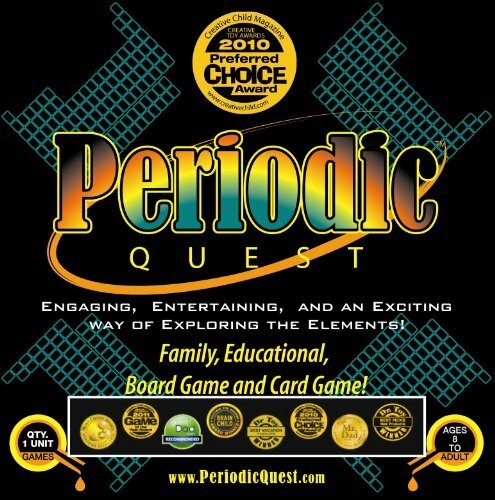 3 :: The Periodic Quest board game is as nerdy as it sounds—but it’s also delightfully fun to play. 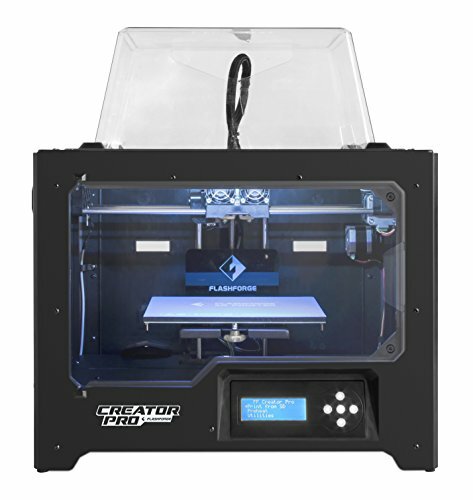 4 :: A 3-D printer definitely isn’t cheap, but if you’re planning a big splurge, consider this idea-to-reality generator an investment in creative fun. 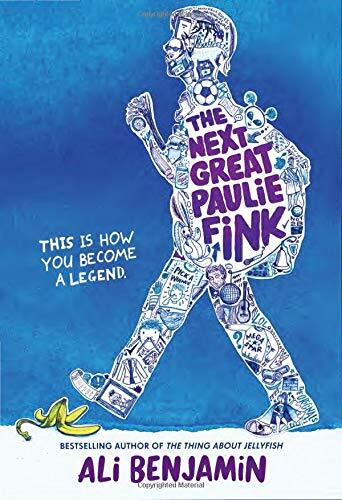 5 :: Hook the Prank Star Quick-Attach Microscope to your smartphone or tablet, and you've got an instant microscope ready for impromptu science studies. 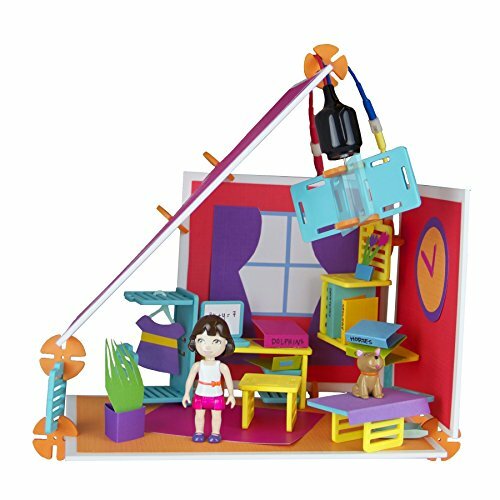 6 :: The coolest thing about the Roominate build-it-yourself dollhouse construction kit is that it's totally wired—build it right, and all the switches and appliances will actually work. Give a kid a toy, and he's entertained for a day. Give him a project, and he just might discover a lifelong passion. 1 :: Instant Iron-Ons by Julia Rothschild makes it easy to customize your favorite clothes and accessories. 2 :: A Stop-Motion Animation Kit will inspire young filmmakers. 3 :: A Stitch the Stars calendar lets you review your constellations, practice your embroidery, and keep up with what day it is. 4 :: Remember how much fun you used to have making designs with your Spirograph set? Give your kids the same artistic inspiration with a set of their own. 5 :: Small-scale projects like this cute Mermaid Sew Kit by the Beansters are easy for kids (and newbie parents) to finish successfully. Never underestimate the fun potential of a deck of playing cards. 1 :: Marshall McLuhan’s Distant Early Warning playing cards shuffle the perfect mix of stinging satire and witty pop culture jokes. 2 :: MOMA’s Tim Burton playing cards are as delightfully whimsical as you’d expect. 3 :: The rules in EcoFlux change depending on what cards you’re holding and how many you have. 4: $1 from every purchase of these quirky, Theory-designed Animal Kingdom playing cards goes to the World Wildlife Fund, so you can feel like a do-gooder next time you deal a hand of gin rummy.